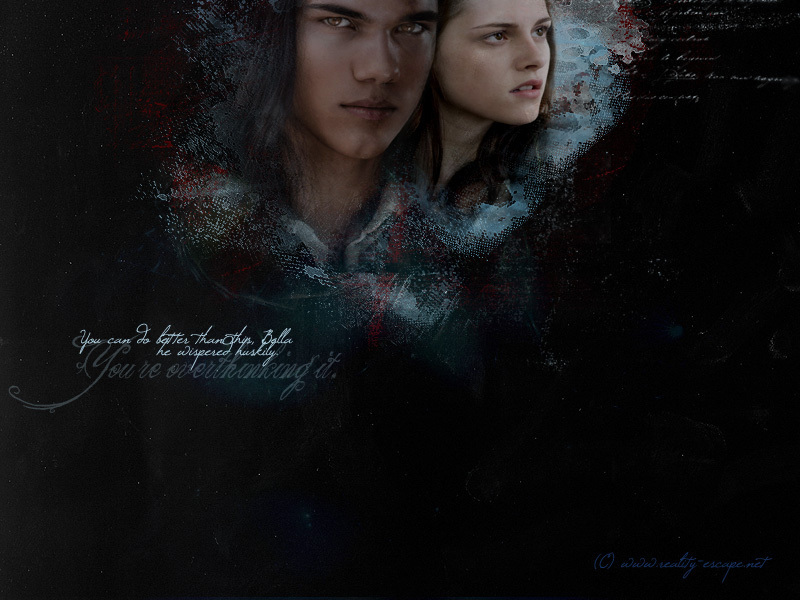 Jacob Black - Bella. credit on my website will be added www.reality-escape.net. HD Wallpaper and background images in the ジェイコブ＆ベラ club tagged: jacob black bella swan jacob twilight. This ジェイコブ＆ベラ fan art might contain 看板, ポスター, テキスト, 黒板, and サイン.